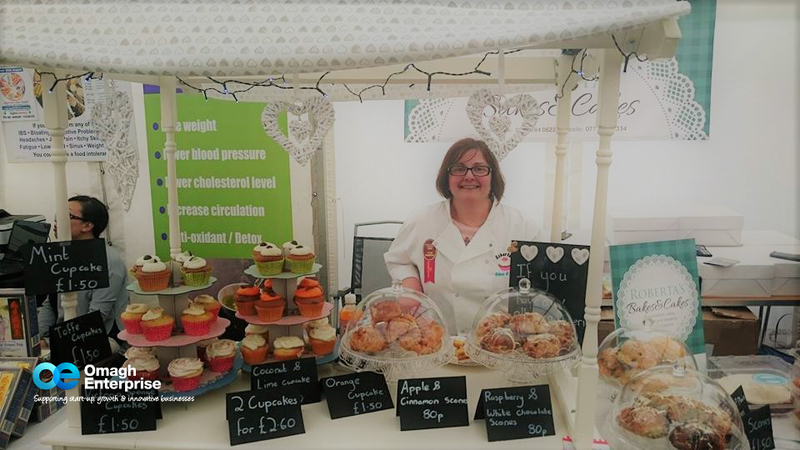 Roberta’s Bakes and Cakes offers a wide range of home handmade artisan products, such as traybakes, scones, cakes and cupcakes and cakes for all occasions using quality ingredients. The business sells to commercial customers and private individuals. We also specialise in wedding hampers which will be bespoke and tailored to the number of guests for breakfast delivered fresh to the bride and groom’s houses. We will supply keepsake hampers with a range of food to pick from such as breakfast teas/coffee, croissants / scones / muffins / juices / salads / fruits and preserves. At the bakery we can provide birthday parties for various activities including slime making, cupcake decorating and baking. I always loved baking, having been taught by my mum and great-aunt from the age of 10. I worked in food retail for a number of years while my family were young. Over the years I always enjoyed baking for family and friends whenever the opportunities arose and they encouraged me to sell my products. Then in 2016 I decided to take the leap of going self-employed after successfully challenging myself to begin supplying retailers. 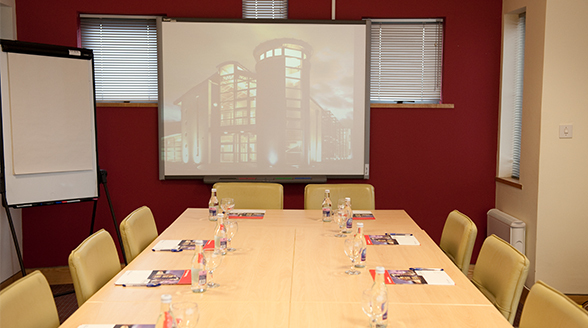 The best thing is getting to work personally with clients and adapting to their individual requirements. I also like that I can organize my own schedule and am my own boss. I can also get to be as creative as I want with new ideas and services. The main challenges are keeping ahead of changing markets and trying to source quality ingredients at the best prices. Research you market, keep an open mind and go for it!